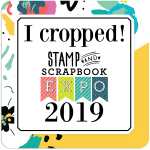 This MEGA Extravaganza is sure to be one of your favorite events at the Stamp & Scrapbook EXPO! 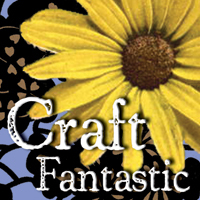 Enjoy EXCLUSIVE Make & Take projects from top companies. Learn about the latest products and new techniques while completing Make & Take projects you can ONLY get at this MEGA event. Stay tuned for our new 2019 line up coming soon!